Millennials unlike the generation gone by, choose the profession of nursing for its globally high demand. Moving on from the ‘selfless’ values addressing nursing, now there’s more emphasis on quality of education. Basis the realization, many young graduates develop their mindset to study nursing in Canada. The country is now a popular choice among international nurses for its diverse and well-acclaimed employment opportunities. If you’ve worked as a nurse in any of the Middle Eastern countries, you can have a handful of emotional as well as professional comparisons to assess the quality of life in Canada. However, before proceeding with the comparison of the two, let’s know some relevant details about the healthcare system and practices followed in Middle East. Moving on from history, let’s discuss how Canada has an abundance of new opportunities waiting for you. Terming Canada to be a hub of opportunities won’t be enough. 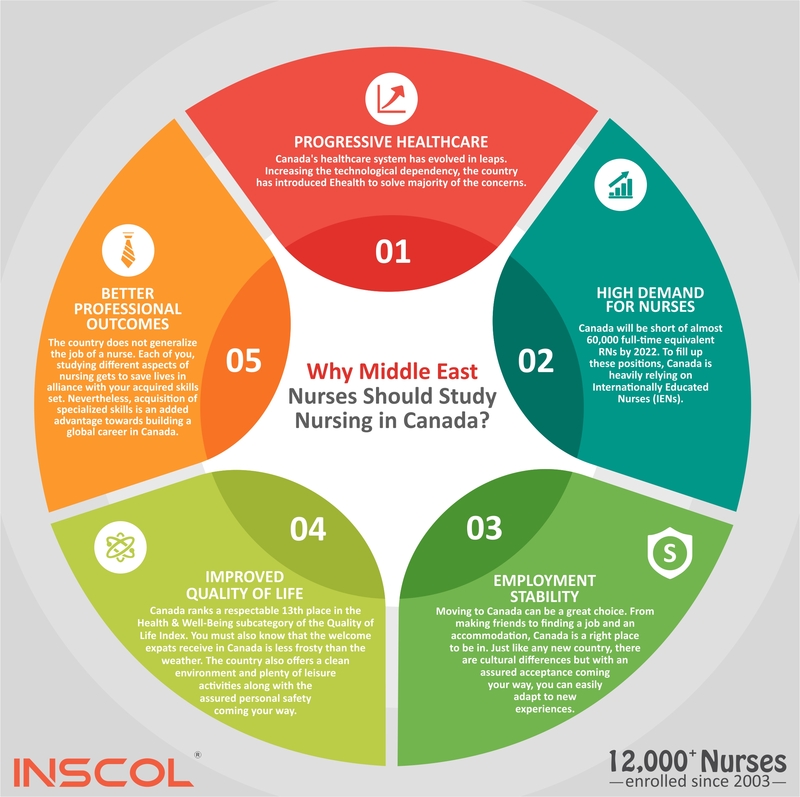 Hence, let’s dig deeper into the reasons why Middle East nurses should study nursing in Canada. After following the European healthcare practices in Middle East, you can definitely be a part of more progressive healthcare sector in Canada. To ensure a smooth transition it’s always advisable to first study nursing in Canada and then look around for working in full capacity. Invite new experiences your way and do so purposefully. Doing so will open your mind to new ways of learning and doing things under different circumstances. While choosing nursing programs in Canada, evaluate the possible outcomes coming your way. Be purposeful and go for programs inclusive of study modules clubbing personal and professional development for nurses. To name a few, leadership studies, complex health challenges, mental health issues and psychosocial aspects of nursing are the modules you must study. 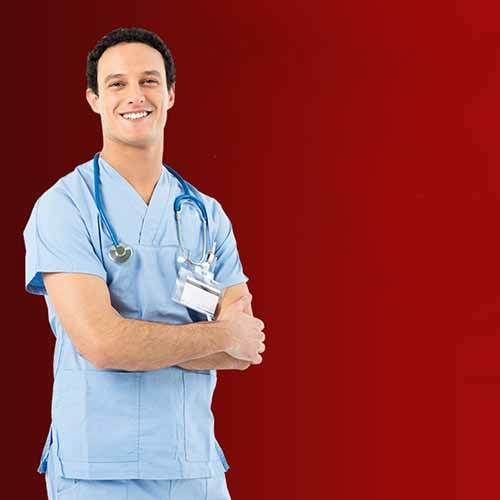 Choosing your nursing programs carefully in Canada is the stepping-stone leading you towards the end goal. With your foundation step being right, you can unlock global opportunities under different verticals of nursing. Trusting the statistics of Canadian Nurses Association, Canada will be short of almost 60,000 full-time equivalent RNs by 2022. To fill up these positions, Canada is heavily relying on Internationally Educated Nurses (IENs). However, a rising demand for nurses isn’t necessarily a guarantee of jobs for all. That is why it is beneficial to study nursing programs in Canada, offering specialty based education. Countries like Canada need more specialized nurses to take care of patients with specific requirements. Every country has a set of values that nurses should follow. These values are constructed based upon the demographical structure, varying patient care techniques and requirements of the healthcare system in order. 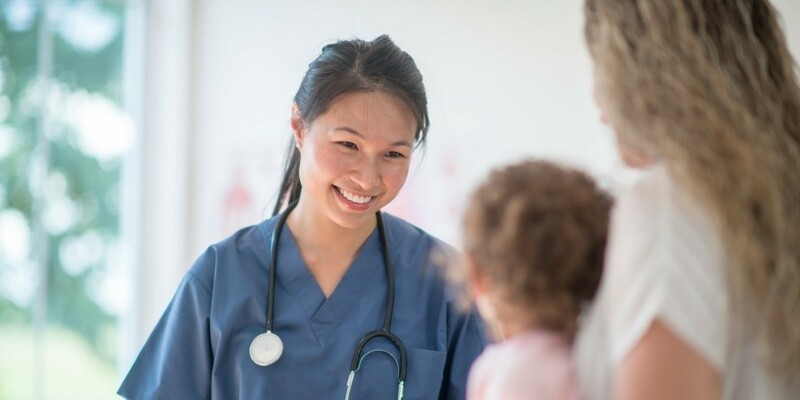 Considering the nursing values followed in Middle East, nurses are committed towards providing care for all patients and communities equally without any distinction and prejudice. At the same time, they also have to ensure self-protection due to the lack of safe work environment. This is a strong enough reason for international nurses in Middle East to study nursing programs in Canada. Nurses, after working in the Middle East region you might have now realized that there is a constant pressure prevailing to have a secure job. For expats in the region, there’s always an element of uncertainty attached to sustain their jobs. On this front, moving to Canada can be a great choice. From making friends to finding a job and an accommodation, Canada is a right place to be in. Just like any new country, there are cultural differences but with an assured acceptance coming your way, you can easily adapt to new experiences. Nursing jobs nowadays are goal-oriented, inclusive of numerous micro-responsibilities and specific roles. There are noticeable differences in educational and professional standards for nurses in Middle East and Canada. It is also important to know that Canada stands better opportunities that align well with your academic history. ‘Acing a particular specialization increases your scope of professional success and recognition.’ This is something that stays common in both Middle East and Canada. However, the magnitude on which this parameter functions is higher in Canada. 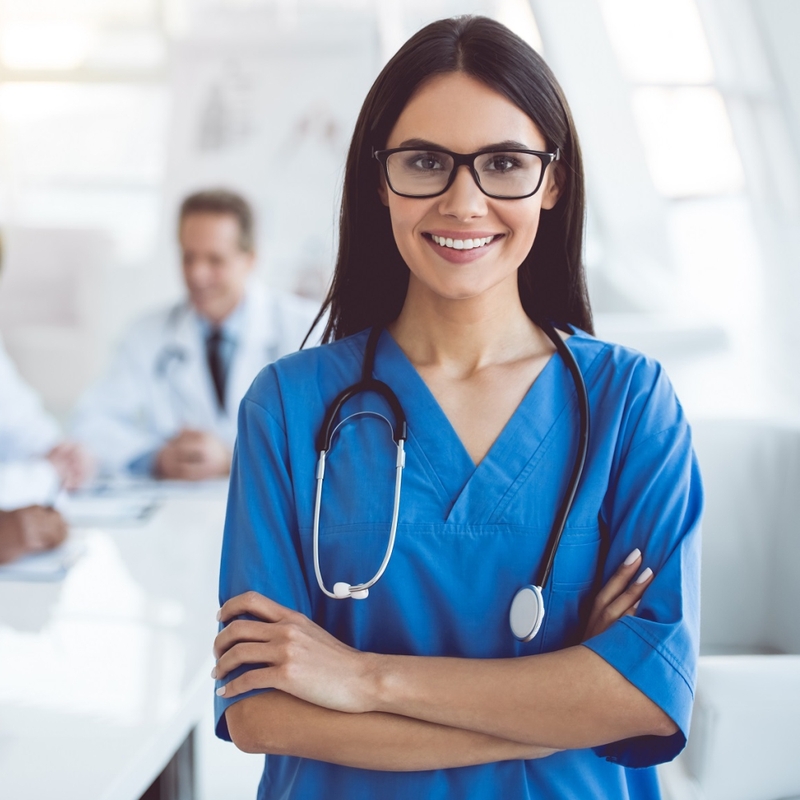 Say, if you are studying specialized nursing programs in Canada, there are visibly higher opportunities for you in the specialization you’ve studied. Put simply, the country does not generalize the job of a nurse. Each of you, studying different aspects of nursing gets to save lives in alliance with your acquired skills set. There’s no denying the fact that working as a nurse requires you to have knowledge about some common set of job responsibilities. Nevertheless, acquisition of specialized skills is an added advantage towards building a global career in Canada. Before we proceed further, let’s gain some clarity about what we mean when we write about “professional growth”. Here, professional growth is all about extracting and seizing the right opportunities. If you’ve already soaked in the goodness of working in the Middle East region, then it’s definitely time for you to experience something more than good. It’s time for you to make a move to Canada. Treading the pathway towards nursing careers in Canada not only helps you attain professional development but also helps in personal growth. 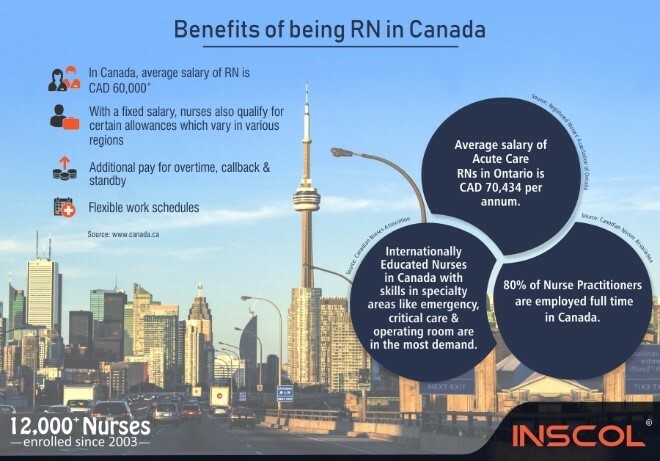 Why Majority of International Nurses Study & Settle in Canada? Nurses, migration for you is more than a trend. It’s key to your growth and development. Wonder what makes international nurses choose Canada? 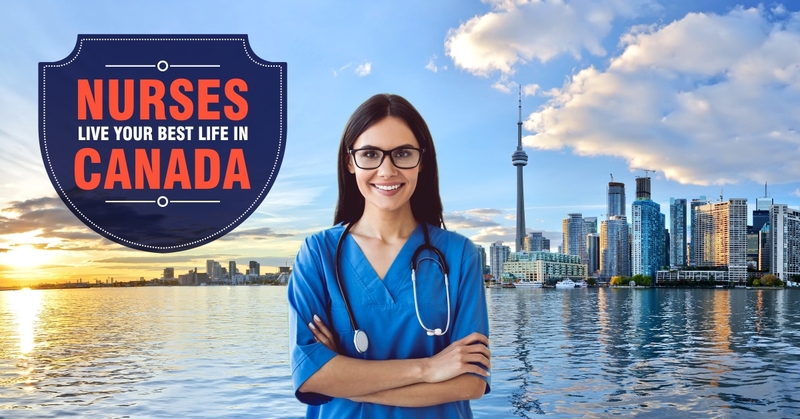 Internationally educated nurses have their own reasons of coming to Canada. Ranging from employment hunting to the need of a better lifestyle, there are some considerations that could help you evaluate your reasons better. 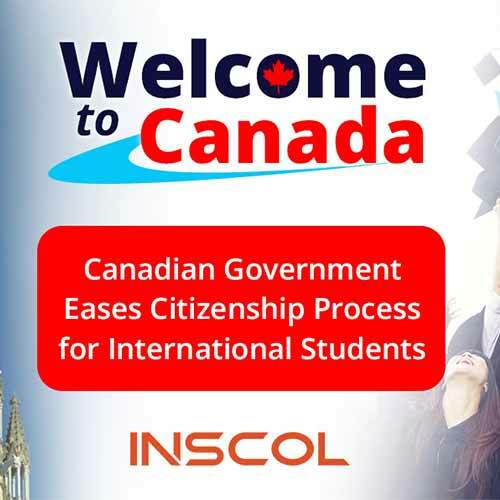 According to Global Science Journals, IENs choosing to study and settle in Canada have various personal and professional reasons to stand by their choice. To begin with, increase in salary is the prime motivator. Other reasons to follow include better working conditions, career advancement, globally recognized educational standards and accessible resources to improve patient care. Topping it all, the most important reason is the recognition for specialty based education in the country. Continuing on the same path for years on end is easy. Making a choice to proceed in a new direction of exciting opportunities is fierce. Without a doubt, studying nursing in Canada doesn’t have all benefits revolving just around your career. There’s a blend of career and lifestyle upliftment tagged along with it. To build a progressive, safe and secure future, present is the best time to act. Our range of specialized nursing programs in Canada helps you unlock new experiences of studying nursing specialties highly demanded in Canada. To name a few, you can opt for Palliative Care, Nursing Leadership & Management and Community Mental Health. After studying any of these as your first program, you can also choose your second program with INSCOL. 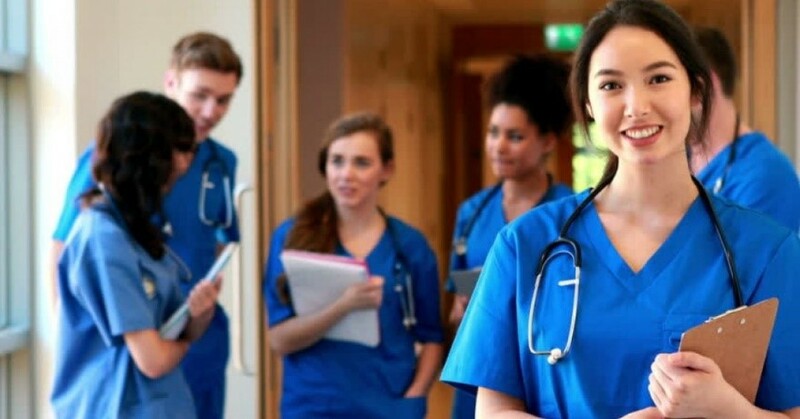 The idea should be to complete two programs within two years as it brings you closer to fulfilling the eligibility criteria for NCLEX-RN examination in Canada. 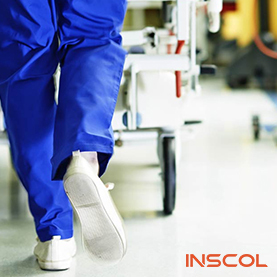 With a proud history of helping more than 12,000 IENs to study nursing in Canada, INSCOL believes that you could be next, hopping onto a journey of betterment in Canada.